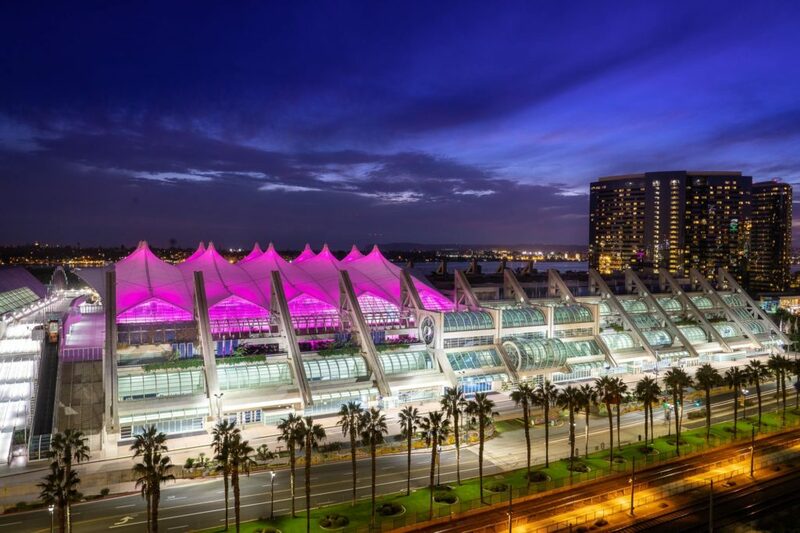 The 2019 Jack Henry Annual Conference (JAC) and TechConnect will be at the San Diego Convention Center this year from October 6th through the 10th. Whether you’re a CIF 20/20, SilverLake, or Core Director bank, JAC 2019 has an exciting agenda this year full of round-table discussions, product presentations, and educational training. And you can’t beat the conference location! 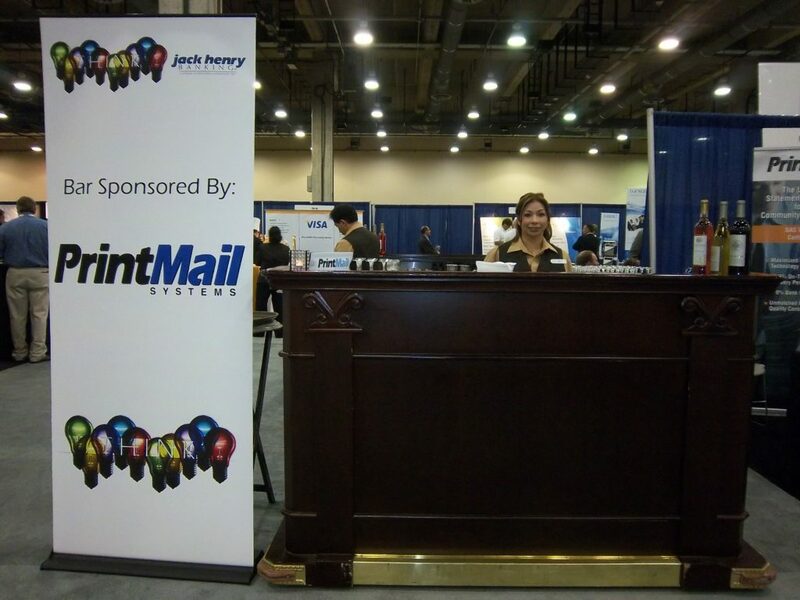 As a longtime participant in the Jack Henry Banking® Vendor Integration Program (VIP) with a certification for the ESI platform and single sign-on for the NetTeller online banking platform, we always look forward to the Jack Henry Annual Conference. 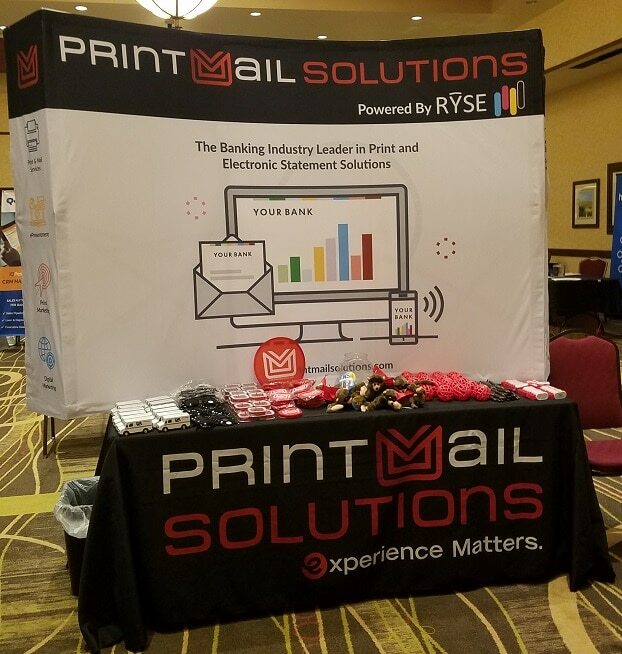 PrintMail Solutions currently provides statement processing and integrated eStatements for 105 banks that use Jack Henry banking products, and we look forward to seeing many of you at JAC 2019! Our team has been attending JAC for so long we’ve got photos that include our original company logo and branding! You can now find us (and a fully stocked booth) with our updated logo and RŶSE Platform.